Secure online waivers are a necessity for doing business these days. Without them, you leave yourself unprotected and your business at risk. Secure online waivers are a necessity for doing business these days. Without them, you leave yourself unprotected and your business at risk. Most organizations understand the importance of legal waivers but fail to see the additional benefits they offer. Like better marketing, productivity, and customer relationships. From escape rooms and bounce houses – to zip line and paddle-board adventures – whenever danger is involved legal protection is a must. Yet, some businesses are still confused when it comes to waivers. Not because they’re ignoring the problem. They simply don’t know what to do (or how to go about it). Cost – budgets are tight these days and companies want to see value in return for their hard-earned dollars. Complexity – what good is an online waiver program if you or your team can’t figure out how to use it? No customization options – organizations get stuck with boring templates or face hiring a developer to make changes to their forms. Poor support – you can’t afford to wait days (or weeks) to have your problems solved. After all, time is money. In response, some businesses resort back to paper copies for their legal waivers (bad idea). Besides being a pain to keep up with, they’re often illegible, sometimes contain false information, and require hours of work to put into the computer. Even if they provide relevant customer data, you have no way of accessing it. Not unless you plan on manually sorting through every form. The team at WaiverForever knew there had to be a better way. So, we built one of the most affordable, easy-to-use, customizable waiver programs available anywhere. More of what business owners’ like you asked for. Not only to automate workflows but to strengthen customer relationships and add value to your brand. Simply put, our online waiver app is one of the fastest and best products of its kind. WaiverForever is designed for speed and simplicity – but without sacrificing options or quality. Besides eliminating paper forms and manually inputting data, we offer a host of other valuable features. Offline access – no cell service or Wi-Fi? It’s all good. With WaiverForever, you can still collect waivers on your smartphone or tablet and we’ll automatically upload them once you’re back online. Now you can collect waivers anytime, anywhere, on just about any device. Online check-in – have a big event coming up and need to process waivers fast? No problem. Create custom links and provide them to your attendees. They can log in and complete their waivers ahead of time (which makes your job easier). Afterward, they’ll be emailed a QR code you can quickly scan the day of the event. Thereby preventing bottlenecks at the door, keeping the line moving, and avoiding frustration for everyone involved. Dedicated customer support – should you run into any issues with your account, the WaiverForever team is ready to assist. Best of all, you can submit a support request directly through your dashboard using our Intercom software. That means getting the help you need without sending emails or even leaving the portal. Our goal is to solve your issue fast and get you back to business. A big problem with many online waiver systems is the lack of customization options. Unless you have a degree in programming, you’re stuck with stock forms and fields. That’s not the case with WaiverForever. Our application includes user-friendly design and customizable template builders. Not only is it easy to change existing fields, but you can add new ones as well. Using our intuitive drag and drop interface, you can build professional online waivers in 30 minutes or less. The system is easy-to-learn and includes live previews of your waiver as you build it. No more jumping back and forth between design mode and final product. While customization is important, it’s meaningless if you don’t have constant access to your data. That’s why we built WaiverForever with mobility in mind. Your app interface works on any mobile or tablet device running iOS or Android. —— Need to complete waivers at offsite or outdoor events? Done. —— Want to use the app to check stats on your mobile phone? You got it. —— How about scanning driver’s licenses and automatically populating customer information? Easy peasy. All the features you want at a price you can afford. Now that’s convenience. While WaiverForever makes collecting information a cinch, the real beauty lies in the analysis of the data – aka the analytics. 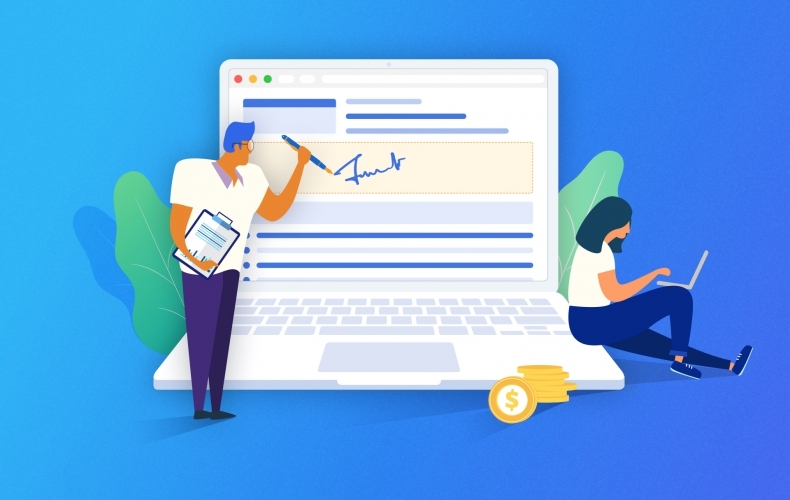 Because online waivers aren’t just a means for legal compliance, they’re also a rich source of customer demographics and behaviors. With the ability to add checkboxes, free-form text, and multiple-choice questions, the possibilities are endless. You can login to your account using your mobile device and view stats, registration volume, and customer demographics. Your marketing efforts get a boost and customers rave about the convenience. 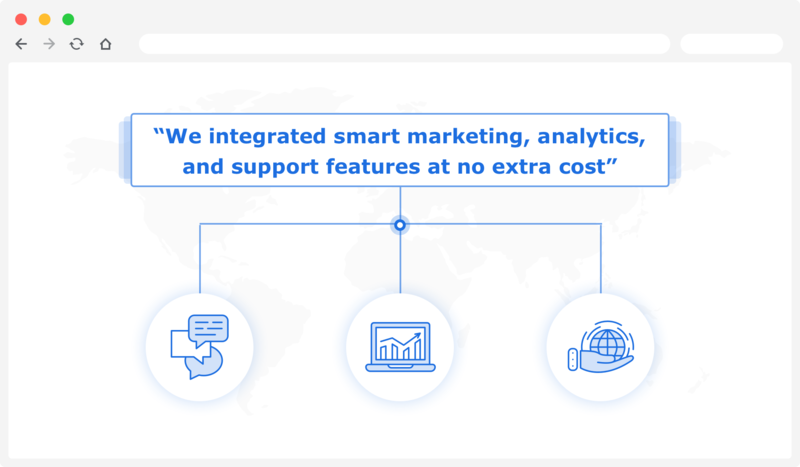 That’s why WaiverForever includes custom integrations with Zapier – one of the biggest names in workflow automation. Imagine effortlessly sending your data to countless marketing and productivity applications – all at the same time. You can add new contacts to MailChimp, Constant Contact or other popular email marketing platforms. 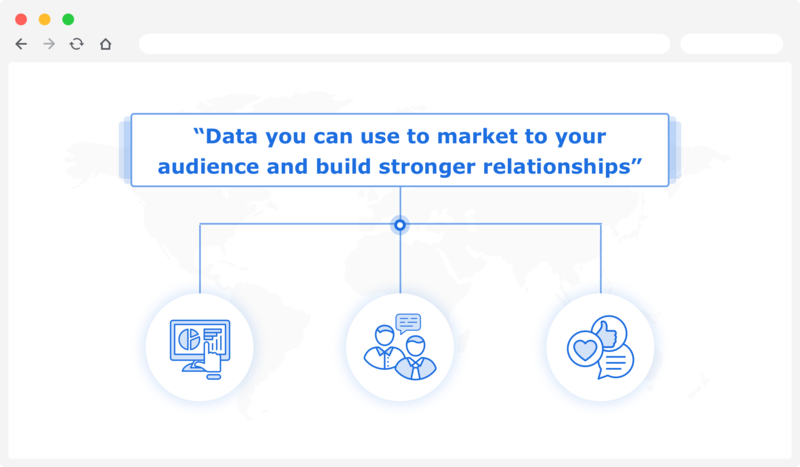 Zap data to your CRM (customer relationship management) software to tag prospects and keep track of leads. Or send waiver requests to Calendly invitees. Information security and privacy are major concerns nowadays, and WaiverForever takes these issues seriously. All data is transmitted over SSL technology and protected using AES 256 encryption. Both of which meet or exceed U.S. government standards for data security. 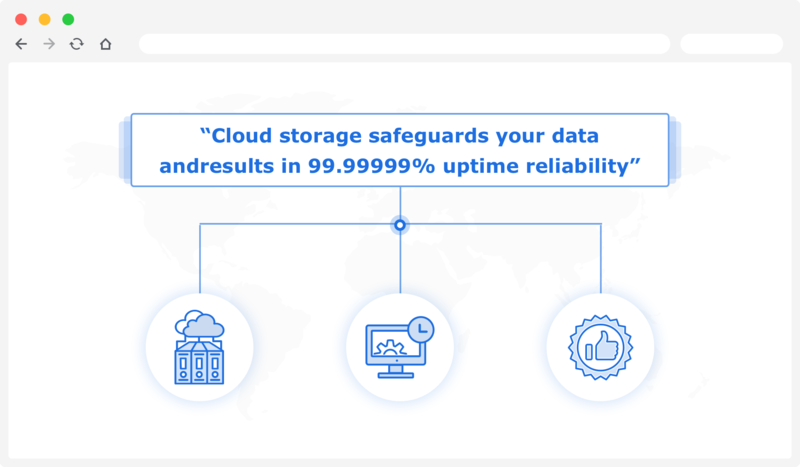 This kind of rock-solid performance is vital in maintaining legal compliance and archiving data for insurance purposes. For enterprise clients, we also offer access control functionality. Allowing you to assign different security rights to individual groups or users within your organization. We can also provide long-term data storage (at a small monthly fee) for “seasonal” businesses. A welcome option when your sales cycle is temporary, but you want to keep your analytics and client information available year-round. In the end, secure online waivers are a no-brainer. Both to protect yourself and your business. And since you’re collecting these forms anyway, why not get the most out of your efforts? WaiverForever saves you and your employees time and increases productivity. With a customizable template builder – and multiple delivery options – you get more work done in less time. Available anywhere, anytime, on any iOS or Android device. Easy-to-use, built-in analytics, and no long-term contracts.